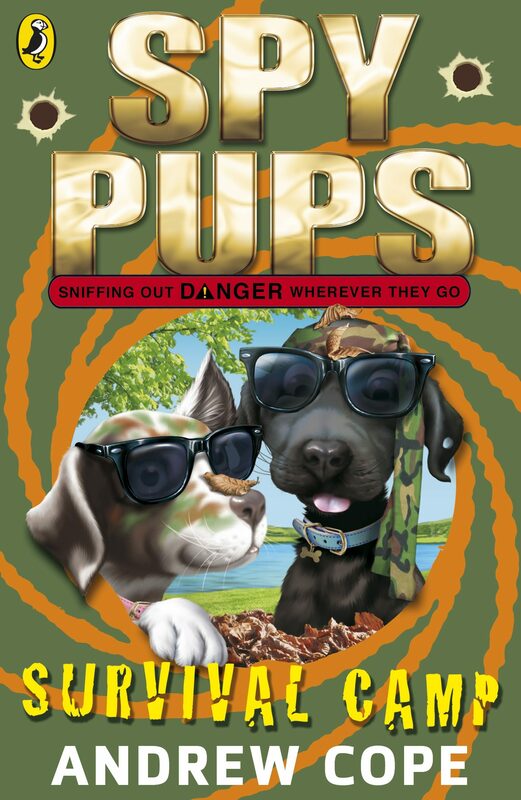 Book five of the Spy Pups' adventures also featuring Spy Dog, Lara - now a number-one bestselling series. SPUD - he's scatty and accident prone - but good with the gadgets . . .STAR - she's super smart and ready to pounce Together they're SPY PUPS, following hot in the paw prints of mum LARA (that's Licensed Assault and Rescue Animal to you).The training never stops, even where you're a qualified Spy Pup! Spud and Star are off to an outdoor survival camp where it's all hard work and no play . . . But there's something fishy going on in the lake that needs further investigating. Can the pups learn their new skills in time to sniff out another adventure? 'An imaginative, creative feast' - Radio TimesSPY DOG - winner of the Richard and Judy 7+ developing reader category, and the Red House Children's Book Award. Otros ebooks de Andrew Cope.